There is currently 1 home on the market in Governors Landing for March 2019. The list price is $500,000 or $233.61 per sq. ft. of living area. In the past 12 months, only 1 Governors Landing home has sold. The sales price was $458,000 or $179.05 per sq. ft. of living area. This home sold for 97% of list price and was on the market for 10 days prior to going under contract. 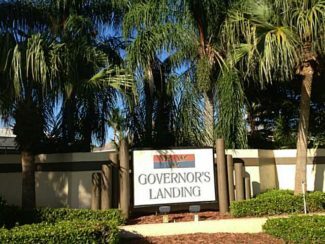 Governors Landing is a prestigious gated community in Hobe Sound just south of Jimmy Graham and Peck Lake Parks and west of the Intracoastal Waterway facing Jupiter Island and the Atlantic Ocean to the East. Very conveniently located about equidistant from the City of Jupiter to the South and the City of Stuart to the North. Both of which can be reached in under 15 minutes by car. 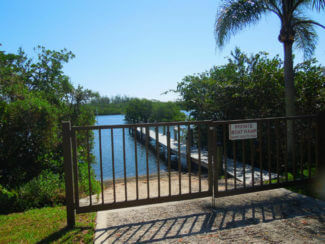 Governors Landing has both canal homes with ocean access docks as well as lake front homes, many with docks in the community marina. There is also a boat ramp available for residents as is a boat storage area. Homes were built between 1988 and 2006 in Governors Landing and as of this writing in September 2015 there are 4 vacant lots which have yet to be built upon. Existing lot sizes range from just over 1/6th to just under ½ acres. And, homes range from 3 bedroom, 2 bathroom, 2 car garage with around 2,400 sq. ft. of air conditioned living area up to 5 bedroom, 5 bathroom, 3 car garage homes with 5,000 sq. ft. of living area. 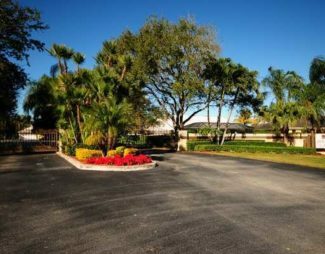 The HOA fee is $144.00 per month and includes the maintenance and upkeep of the security gate, common areas as well as the community docks and ramps as well as basic cable TV service. Children in Governors Landing attend these schools: Hobe Sound Elementary School, Murray Middle School and South Fork High School. For those looking for luxury ocean access homes with convenient access to good schools, medical facilities and shopping, Governors Landing may just be the perfect place to call home. Search here for Governors Landing homes for sale. 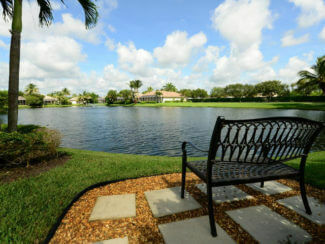 There are currently 6 homes available for sale in Lost Lake in Hobe Sound FL. 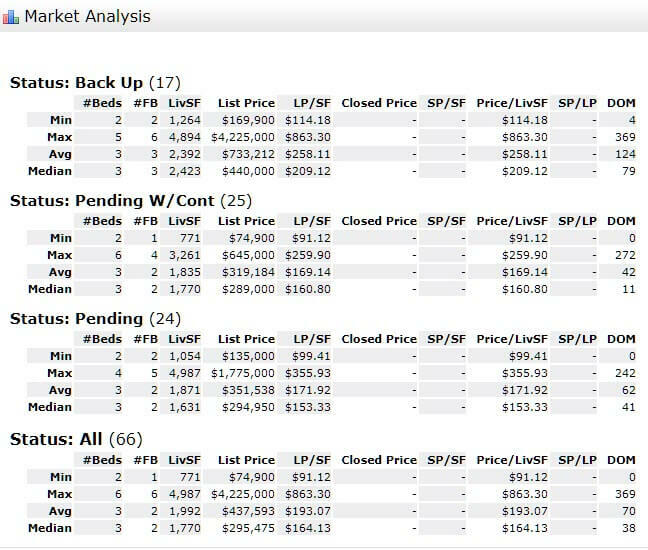 List prices range from $399,900 up to $669,000 for an average list price of $540,950 which equals $205.43 per sq. ft. of living area. There are 2 homes under contract and awaiting settlement. List prices were $279,900 and $309,900 for an average of $294,900 which works out to $169.72 per sq. ft. of living area. These homes averaged 28 days on the market before accepting their offers. In the past 12 months, 44 homes have sold in Lost Lake. 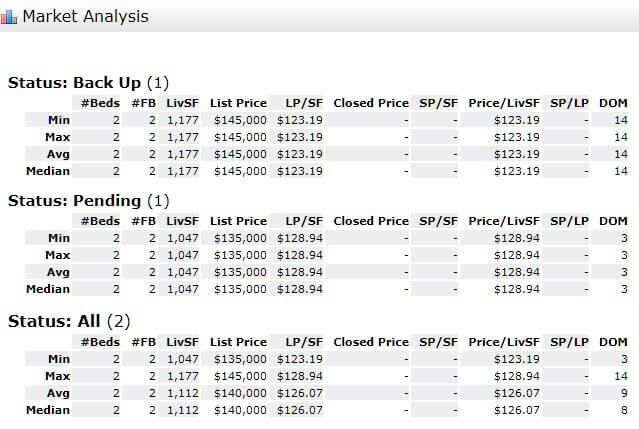 Sales prices ranged from $232,000 up to $567,000 for an average sales price of $346,720 or $183.35 per sq. ft. of living area. 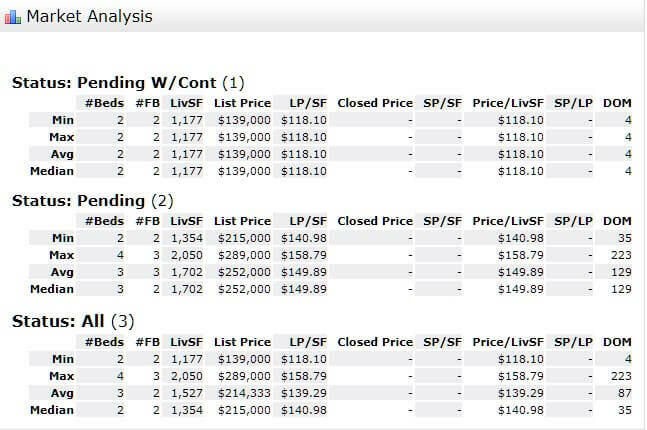 Sales averaged 97% of list price and these homes went under contract in an average of 51 days. 18 holes of golf, a great clubhouse, along with statuesque homes filling the beautifully landscaped streets, ideal views of open fields and small lakes in a peaceful neighborhood; Lost Lake could be your dream neighborhood in Hobe Sound. 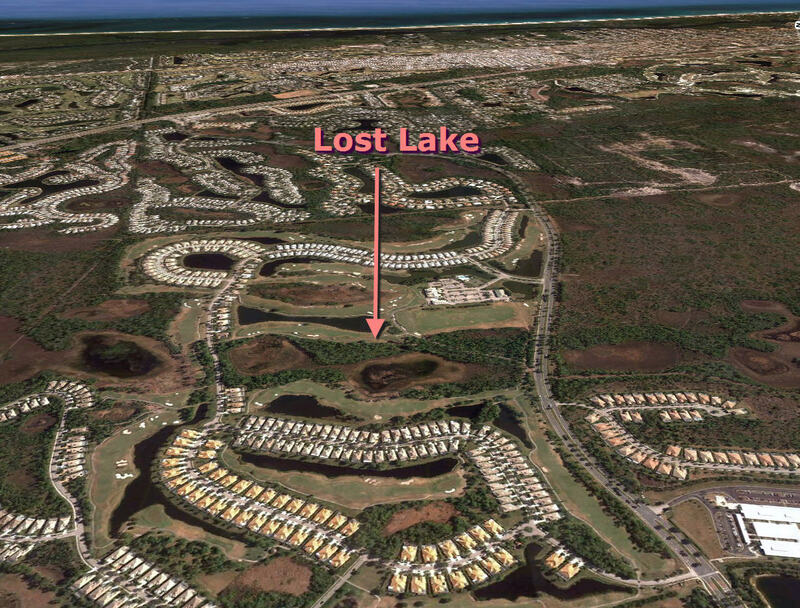 Located just west of US-1 in Martin County, Lost Lake sits in a peaceful area close to shopping in Hobe Sound, Stuart and only a few minutes further to Jupiter. Lost Lake is located very close to the mariner’s destination known as Peck Lake, great for weekends out on the boat! Just minutes to the beaches as well. Lost Lake can be the location of your dream home tomorrow! There are 600 homes in the Lost lake community. Three gated entries control entrance into this subdivision. Homes were first built in 1992 and the last ones were completed in 1999. Home sizes range from 4 Bedroom, 3 Bathroom with over 3,000 sq. ft. of living area down to attached villas with 2 Bedrooms, 2 Bathrooms and 1,399 sq. ft. of living area. Golf course membership is not mandatory and there are very reasonable HOA fees that vary depending on the location and sub-community. Please call us for more information as well as a tour of the facilities and homes. 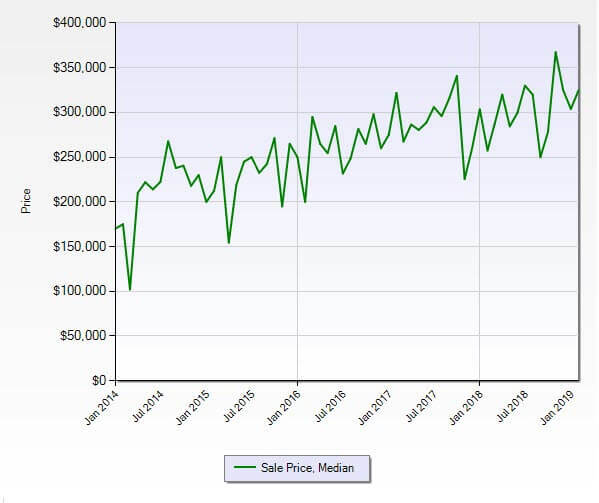 The absorption rate for Hobe Sound condos was 0.3 months for January as compared to 0.2 months in December). 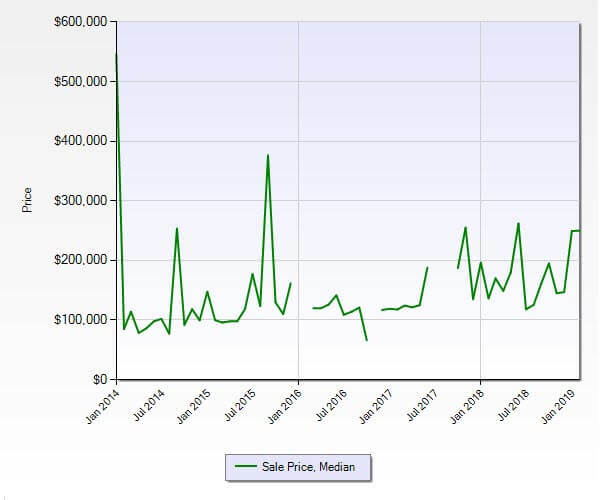 Absorption rates in this segment of the Martin County real estate market should be taken with a liberal grain of salt, as small changes in activity make for very large changes in percentages that do not reflect a true trend in the market. 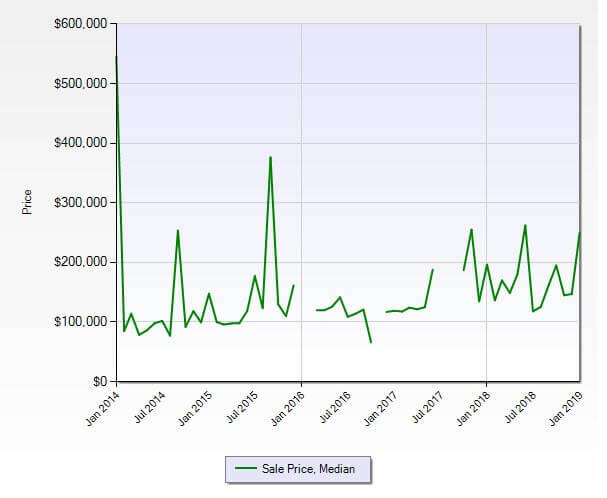 An absorption rate of 6 to 7 months is considered to be a balanced market favoring neither the buyer or seller. The January 2018 numbers were: 12 active listings, 5 pending sales, and 4 closed sales. Slightly better activity last year, but there was at least a few more condos available for sale.